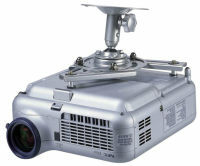 Sale items arrive weekly. 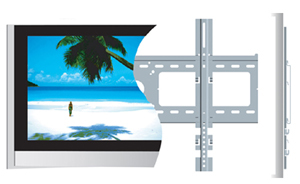 Visit us often for the latest discounts, specials and promotions. 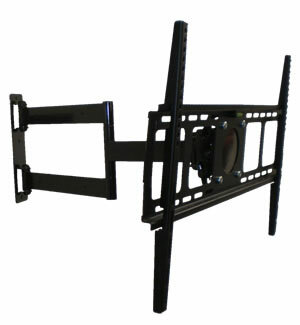 Receive free shipping on any order of $500 or more. 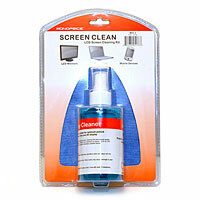 Say goodbye to costly repair fees. 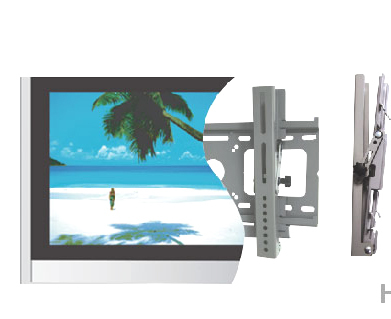 We offer extended warranty plans, should you need added protection on your investment. 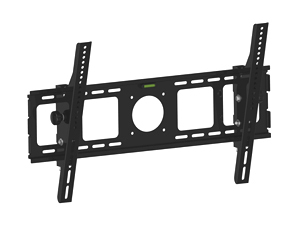 Browse our inventory of high-quality electronics and accessories to find exactly what works for you. 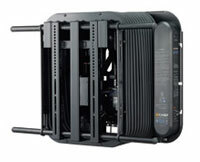 All items are priced 40% lower than retail and come with a 1-year manufacturer’s warranty. 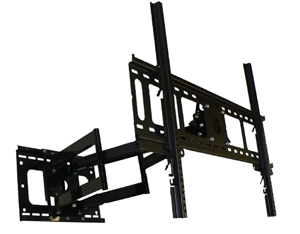 Pair any product with installation for a complete solution to your needs. 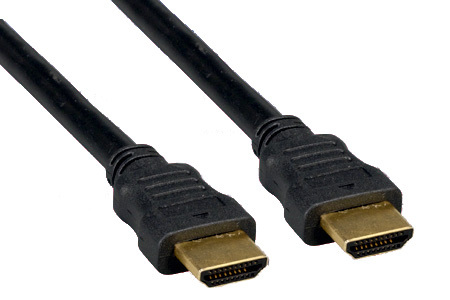 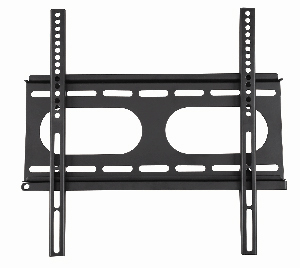 Fits TV from 23" to 40"
Fits TV from 26" to 40"
Fits TV from 17" to 32"
Supports up to 77 lbs. 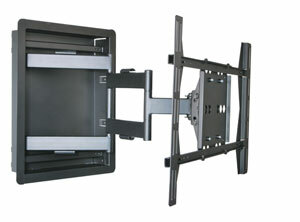 Fits TV from 17" to 40"
Supports up to 99 lbs. 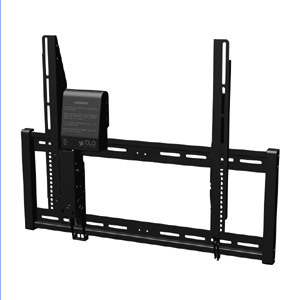 Fits TV from 20" to 37"
Tilt Open Back 37"- 63"
Fits TV from 37" to 55"
Fits TV from 40" to 52"
Fits TV from 13" - 24"
Heavy duty: supports TV up to 80 lbs. 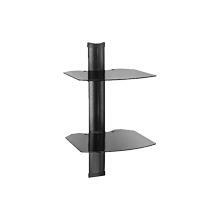 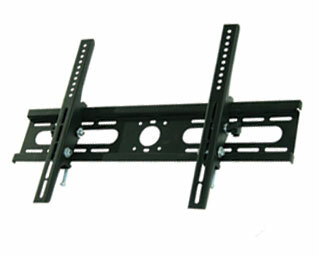 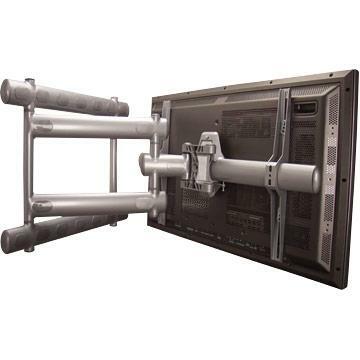 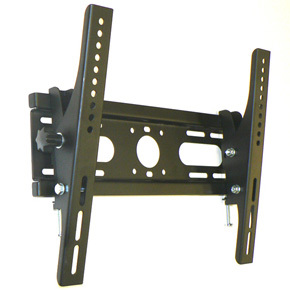 Single Stud Tilt Articulating 26"- 42"
Fits TV from 26" to 42"
Dual Stud Tilt Articulating 32"- 55"
Fits TV from 32" to 55"
Dual Arm Cantilever Tilt 42"- 58"
Fits TV from 42" to 58"
In Wall Articulating 40"- 58"
Fits TV from 40" to 58"
Tilt Articulating Long Extension 40" - 63"
Fits TV from 40" to 61"
Fits TV from 40" to 60"
Fits TV from 15" to 23"
Supports up to 26 lbs. 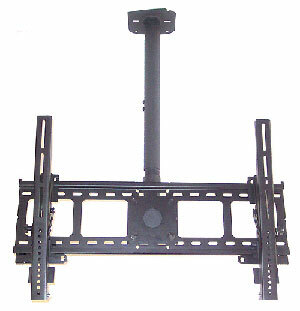 Fits TV from 23" to 37"
Tilt Articulating Ceiling 27"- 46"
Fits TV from 27" to 45"